When you go out to a restaurant or public place alone, and you see everyone else there in groups with other people, does that make you feel like a loser? Do you worry that others are wondering why you're alone there while everyone else is with others? I used to eat out at restaurants by myself quite a bit years ago but not anymore. It made me feel like a loser because everyone else was with other people, I was the only one there by myself. One time I went and saw a movie by myself and I will never do it again. Everyone in the movie theater had either their husband or wife with them or their boyfriend or girlfriend with them. I won't even step into a bar or club myself, it's an intimidating environment going with your friends, going by yourself REALLY makes you feel like a loser! Remember, at least here in America, going to public places by yourself makes you look like a loser in the eyes of others. Women in America REALLY place a high emphasis on whether or not a guy is with his friends or by himself. I think if you go to a restaurant during lunch time it won't look as bad because it'll look like you are on a lunch break, and plus there's not as many people around. Also, it depends on what kind of a restaurant. If you go to a place like Denny's alone, it's probably no big deal, since a lot of truck drivers eat there alone at the counter. Plus Denny's is full of older folks. It's not a cool place that young people hang out at. Same with diners in general. They usually have a counter for people eating by themselves. But a hip cafe or restaurant is another matter. "You have to do this alone! If you want to liberate yourself from the trap of the temporal illusory hologram, you have to learn how to be alone. When I say alone â€“ I mean literally, absolutely, physically and mentally alone. For at the very least 3 days isolate yourself, preferably in Nature. For 3 days remain totally alone â€“ no people, no family, no lovers, no close friends, no drugs or alcohol, no meat, no telephone calls, NO TV!, no radio, no internet or computer, no newspapers or magazines, etc. Unplug! Get ready for the Battle of your Life! This is the real Armageddon â€“ the one that rages within! Your GUNAS are going to do everything they can to hold on to you. Remember that everything is God/IS-ness and therefore the GUNAS themselves are also God. In fact IS-ness created the GUNAS to bind ITSELF within the illusion of this polarity based hologram. Ask the God-within you for help, for GRACE. Your stubborn persistence in the face of an all out assault by the five senses will be living proof to the God-within you that you are ready for GRACE, ready to move beyond the bonds of the illusion. If you feel or see demons or other unpleasant energies, brush them away as illusions â€“ thatâ€™s all they are! You will be amazed at how desperate you become to feed the small identity-selfâ€™s ego. A zillion thoughts will trample through your brain urging you back to your habitual compulsions. This will be the moment you begin to learn something about yourself â€“ this will be the real test of your courage. Nothing you have ever done in your life will be as difficult as this process of learning to be alone. Nothing can really prepare you except an unquenchable desire for the Truth and for Liberation (JIVAN MUKTI) from Illusion. Truly you must want this more than ANYTHING else. When you are at your wits end, and you will be, you can use inspiring music â€“ music that is uplifting and has a higher consciousness, music without words to stick in your head. I recommend Mozart, Chopin, and Indian RAGAS, whatever resonates with your own being. Learn to listen to sound as waveforms, sound as singular tones of a specific frequency. Float in water in the dark, go for walks alone and look up at the sky, follow the nightâ€™s gentle shadows and watch the stars move across the heavens, smell the cedar & pine trees, stretch your weary body out on the earth, hold the dirt in your hands. And you sing! Use tones to focus. OM is excellent. Experiment â€“ the God-within will guide you. Take with you the Bhagavad Gita, the original writings of Lao Tzu, or the work of the Sufi poet Rumi â€“ or all three. When your noisy mind is harassing you with torrential nonsense, read these works over and over. They have a frequency of higher consciousness and will lift you into truth even if you donâ€™t yet understand them. I have been reading the Bhagavad Gita for 30 years now and I am only just beginning to understand its timelessly profound meaning. Unless you were born enlightened â€“ and then you probably wouldnâ€™t be reading this â€“ it is almost impossible for anyone to begin to access their inner-world surrounded by the constant distraction of other human beings. Every day in every moment you are being bombarded by the GUNAS as waveforms emitted from the temporal illusory holograms of everyone around you. The small personality selves of the people you know and love, or hate, are incessantly mixing with your own â€“ until most of us have no idea where our thoughts come from, meaning we donâ€™t know if a thought is our own or coming from someone else. This includes the media in a monster way! These machines possess the power to emit waveforms that permeate your consciousness. Therefore it is crucial to unplug these frequency emitters in order to establish a tender subtle connection to your own Within. Especially the TV - and after you become more sensitive, you will realize that your television emits a waveform that effectively entrains you into a specific state of consciousness â€“ more a state of unconsciousness, I would say, designed to leave you feeling insecure, mildly fearful, and ready to go out and buy things you donâ€™t need to pad your comfort zone. 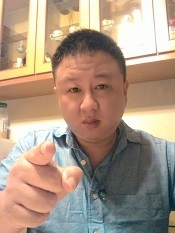 Most people are assholes, including some on this forum. They disturb your peace of mind. They drain your energy, bring you down, judge you, criticize you, cause conflict, etc. Why bother with them? All they do is cause conflict and trouble. It's better to limit or sever your contact with them. It's insane to continue to tolerate it and be dragged down into other people's insanity. I agree. Actually, most of my best friends are dogs. My Filipina is very supportitive also, I don't have to do anything to make her happy, she has no expectations and she never gets mad at me. I treasure my moments of being alone. Although some friends of mine could never understand why I behave like that but I prefer being alone than to be in a crowd of people who are shallow and full of nonsense. In your lifetime, you will meet very difficult people whom you will surely think I must avoid interacting with this "kind" of person. But the world is fair, you cannot choose the people who will come into your life and touch your life with their presence (whether it is positive or negative), who will one day walk away from you, and who will choose to stay with you as true best friends for a lifetime. With patience and understanding, you must learn the ability to love the unlovable person unconditionally. If I have not learned that ability, I will become a person who hates humanity. However, Winston you can choose which things to affect you. You can choose to forget their wrongdoing and just forgive the person wholeheartedly. If not, your traumatic past will forever haunt you. Learning to overcome such fears in life is a challenge worth risking your life. Then again, I prefer being alone. The time spent being alone is special. Take your time learning yourself. Besides, each of us has its own battle with ourselves. Other people can enrich us yet it is up to us to enhance whatever enrichment we receive from interacting with other people. It helps to be the spectator in a story. 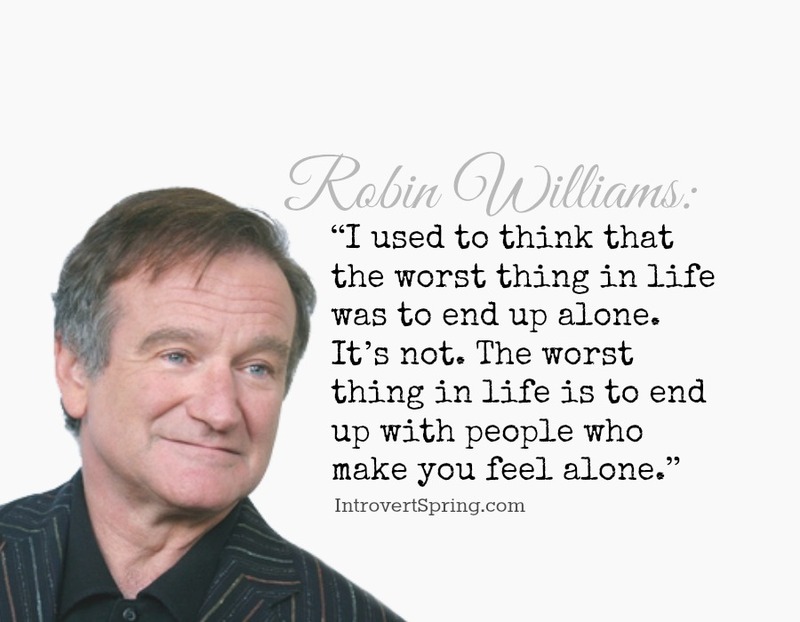 Some great quotes about loneliness and being alone. "Loneliness is dangerous and addicting. Once you see how peaceful it is, you don't want to deal with people anymore." 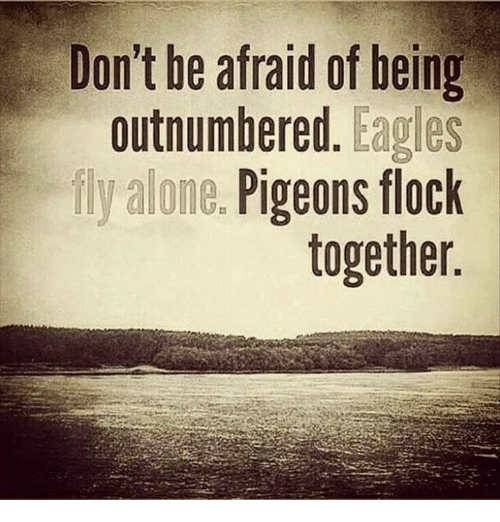 "Don't be afraid of being outnumbered. Eagles fly alone. Pigeons flock together." I spent 30 years living with the uninspiring influences of family and women. By being alone I was in control of my life at last and realised how unfortunate I once was. Being alone the way things are today for most is more than likely the most peaceful option..